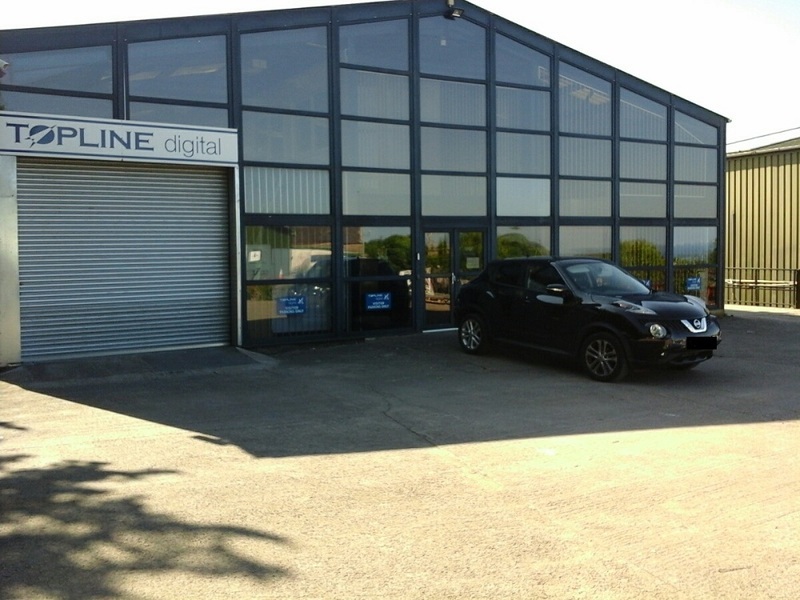 Substantial detached light industrial property set in a prominent location within 2 miles of Colwyn Bay town centre within two miles of access points on the A55 at Old Colwyn and Llanddulas. Ground floor footprint of the building is 51’00” x 150’00” a total ground space of 7650 square feet. 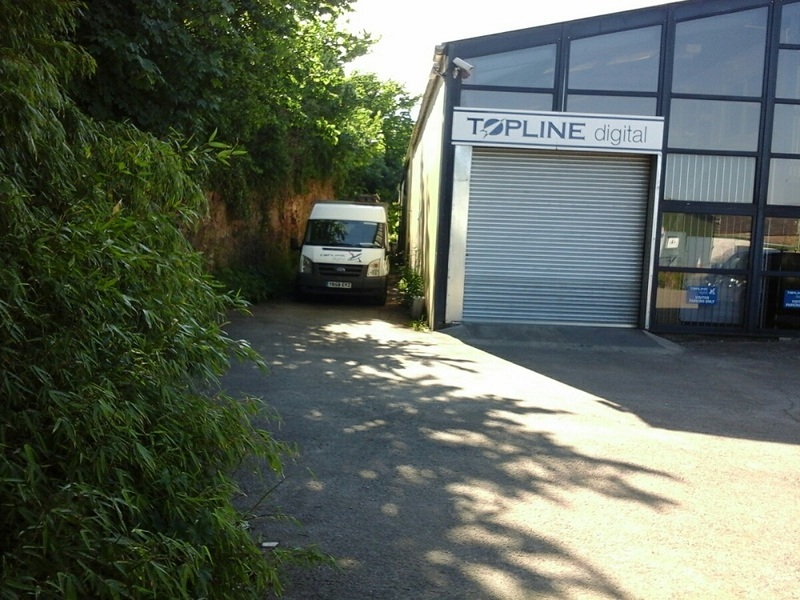 The ground floor comprises a mixture of office and storage space. Access to reception area, with a further 3 offices (totalling including the reception area 82’2” x 13’00” circa 1066 square feet. Further open office with a further office 31’00” x 20’00” circa 620 square feet. 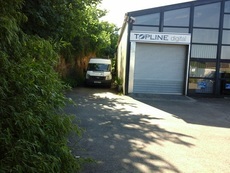 Further offices ladies w.c. / gents w.c. / canteen totalling 82’00” x 12’00” = 984 square feet. Access from reception area via staircase to 1st floor. 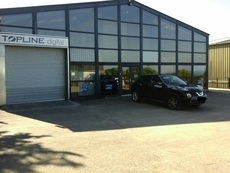 Large office area 24’00” x 13’00” further storage and offices 38’00” x 13’00” in total 806 square feet. 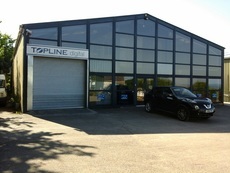 In total with mezzanine floor a total of circa 8,500 square feet. 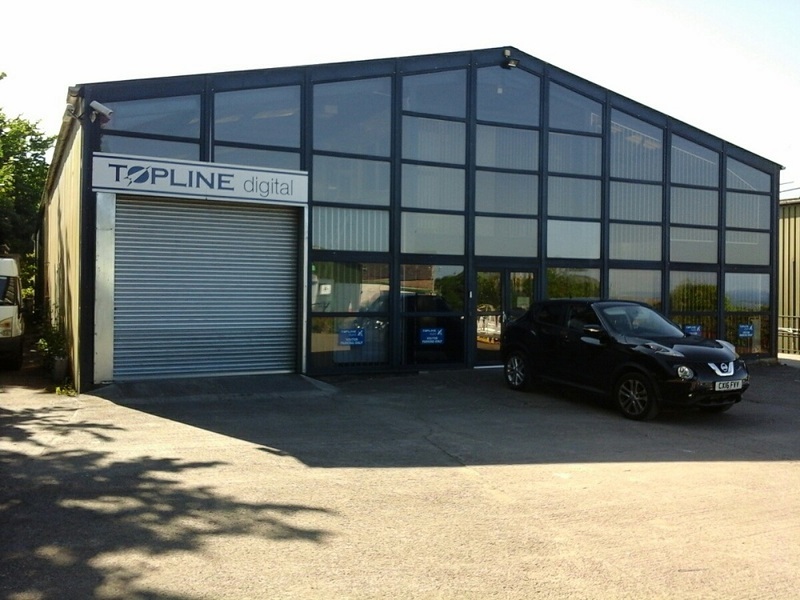 Option 1 – New Lease Available £30,000 per annum.